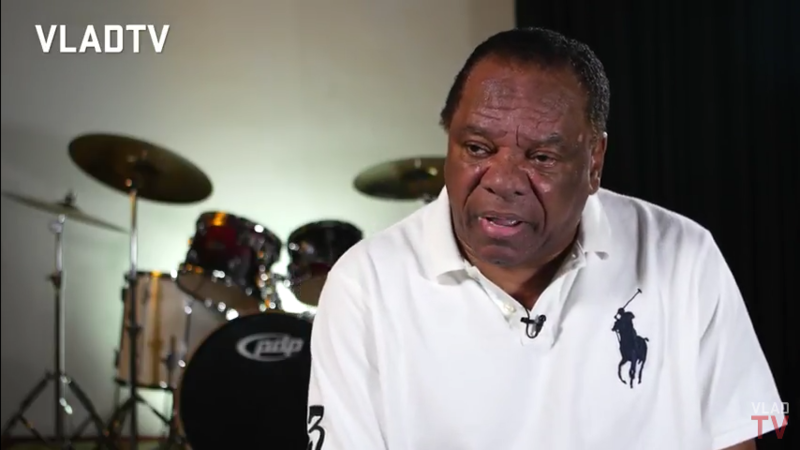 John Witherspoon discusses why hes still working at the age of 76. In this clip, John Witherspoon cleared up the story that he had a stroke while on stage during a recent stand-up set. According to John, he had two colds, back-to-back, and decided to take a bit above the recommended amount of Mucinex and drank some wine prior to going on stage. He said that combination made him forget his act and that’s what forced him off stage, not a stroke. Later on, John Witherspoon talks about why he continues to tour, Black Jesus, remembering Charlie Murphy, and plugged his YouTube cooking show.